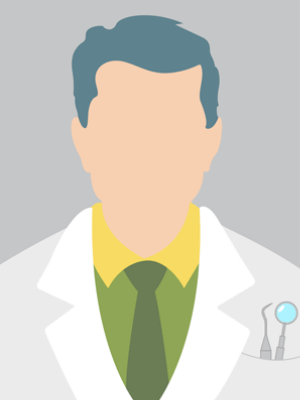 These are the most common insurances accepted by Dentists in Denver, CO. I hadn't been to the dentist in over a decade, embarassing, i know. I had such an easy time at South Shore Dental with Dr. David Bryant. Both my husband and i were made to feel comfortable and like we weren't being taken advantage of. Everything is so new and we would recommend South Shore Dental to anyone!. Excellent experience---great care! Worth switching dentis. I had a very good experience, the best dental visit ever. I recommend Dr. Bryant and staff!. 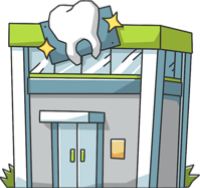 Dr. Brewick and the staff truly care about everyone's dental health and offer the best possible care available..
go somewhere else Horrible dentist, he over planned my case. I went to two additional dentists who would do 1/4 of the plan at a fraction of his cost. This guy has a little man ego. DO NOT GO HERE..
Our family has been seeing Dr. Hudson for many years and highly recommend him to our friends!.